Self published authors can be very creative, entrepreneurial folks. They can come up with some great ideas for extending their author brand and repurposing their books with new products that aren't necessarily books. While these are creative ideas, they are also usually very expensive ideas which cross the bridge from publications to products. 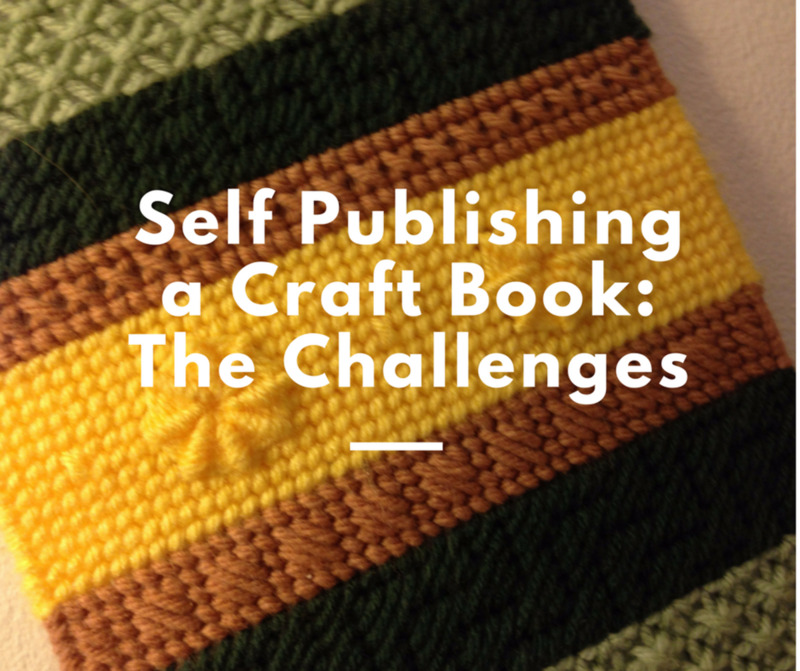 This brings an entirely new set of self publishing challenges and cost. One of the more common entrepreneurial ideas I've encountered is to print a custom card deck to supplement the material in a book. Other custom card decks are standalone products. Typically, the thought behind this product (or publication?) is to offer readers reminders or activities to reinforce the concepts discussed in their books. It can provide a multi-sensory experience which can improve learning, retention, and enjoyment. 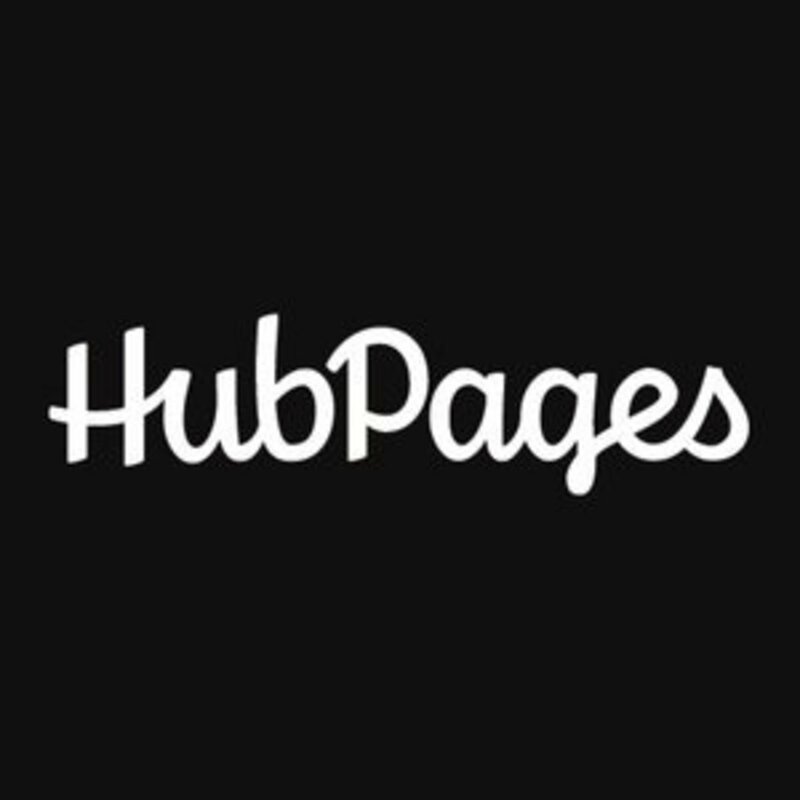 Plus, if used regularly, it keeps the author's name in front of the reader continuously. What is a Custom Printed Card Deck? When I was in the promotional products industry, there were suppliers who offered customized playing card decks that were simply the regular 52-card playing card deck, with the backs imprinted with a logo, to promote a company's brand. But that's not what we're talking about here. A custom printed card deck in the publishing and self publishing arenas is a deck of custom printed cards that serves to provide information, inspiration, education, or entertainment. True, it might even provide a game as a standard card deck might, but that is not required. While these custom card decks may be the size of standard playing cards, it is not a necessity. Also, they do not have to be 52-card decks either. The size and number of cards in the deck will depend on the deck's purpose, audience, and publisher's budget. Spiritual or Inspirational Cards. These cards are printed with inspirational messages. They are shuffled and one (or a few) cards are drawn to provide the user with a motivating or inspiring thought for the day. Flash Cards. Math, spelling, and other academic subjects can require continuous repetition to master the concepts or memorize the material. Flash cards with short exercises or questions, and the answers printed on the back, can be used to improve learning. These are popular for use with school age children. The exercises and questions are also typically "graded," meaning that they are written for a specific school grade or expertise level. Aside from use with school material, they could also be used for a variety of subjects for all ages and expertise levels, where memorization or mastery of concepts is a necessity. Custom Games. Creating games is a challenging venture. Setting up rules and beta testing to make sure players understand how (and why!) to play can be quite an investment of time, and maybe money. However, it can be a fun and engaging self published product! Every card could be different. This is not like printing a slew of all-the-same business cards. Press changes and collating dozens of different cards into decks can be costly functions for a printer, thus increasing the investment for the author/publisher. High quantity and cost. Due to the complexity of printing, cutting, collating, and packaging a card deck, there is no print on demand (POD), at least as of this writing. Card deck printers may require a minimum print run of as high as 50 or 100 decks or more. When I was in the promotional products business, some of the card deck suppliers I ran across had a whopping minimum of 500 decks. Ouch! And while the cost per deck will go down as the quantity goes up, the cost per deck could be as high as $10 or more each. Double ouch! So a project like this could wander into the thousands in a hurry. Packaging. One self published card deck I saw recently was nicely shrink wrapped by the printing company who did the job. But the author wanted a more attractive presentation and ended up putting the deck in a small gift bag. While it was very lovely, it no doubt added to the packaging expense on top of shrink wrapping. Customer price expectations could be low. Specialty card decks are available in retail bookstores at pretty low prices. For some decks, I've seen prices in the $15 to $30 range. The price is low because the big publishers can print in higher volume than a solo self published author. To meet customer price expectations, the author may have to reduce prices in order to make sales which could eliminate all profits, or even create a loss. Where Do You Find Printers? I primarily have seen authors doing these projects as custom projects with local commercial printers. I think that is the most expensive way to go, even though the end product may be really good. When I have searched for "print custom card deck" on Google, several vendors of custom card decks come up, even some with really low minimum quantities. Because I have not personally used these sources, I cannot recommend from experience. Some of their prices seem pretty reasonable, but make sure that you understand all the costs (including minimum quantity, setup, art, shipping, packaging, etc.) before you dive in. I would suggest requesting samples. There may be a small fee for that (primarily for shipping), but it's worth it to make sure you get what you want. Also, even though it might be a more expensive on a per-deck cost, you might want to do a short run of your deck to test not only the printer, but your market as well. Better than doing a large run to get the per-deck cost low, and then having a large inventory you can't sell. 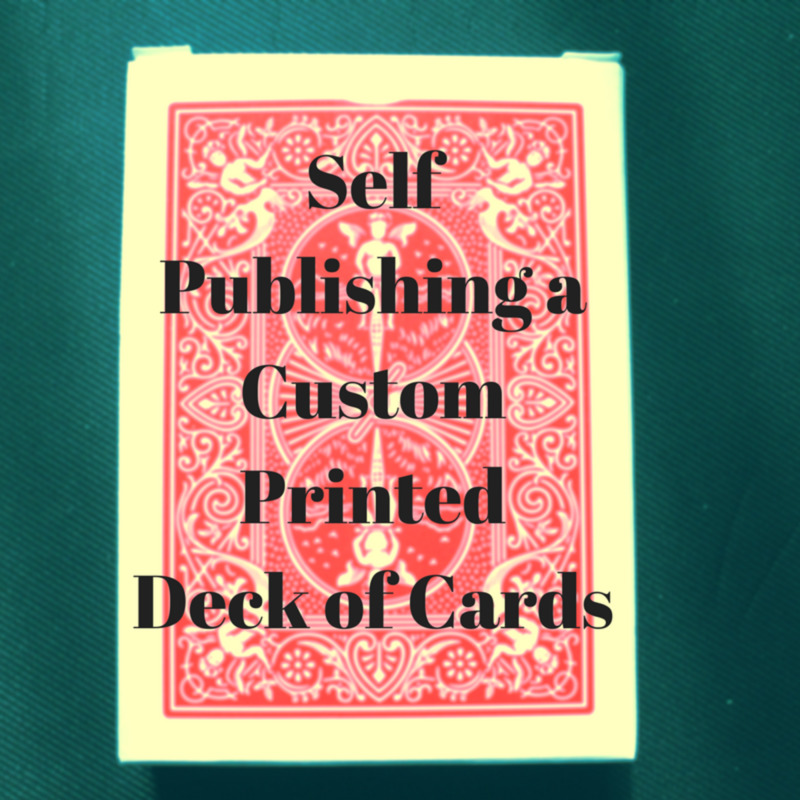 Since card decks are not print on demand (POD) publications available through self publishing platforms (at least as of this writing), you will need to make decisions on marketing and distribution channels for them. Sell On Your Own. You'll be responsible for printing, storage, shipping, sales tax collection, marketing, and more. The cost, including your labor, can be significant. Do a thorough profit margin analysis before taking this on yourself. Fulfillment Houses or Distribution Services. Fulfillment houses and distribution services, e.g., Fulfillment by Amazon (FBA), can handle the distribution and warehousing for you. But they won't do it for free. 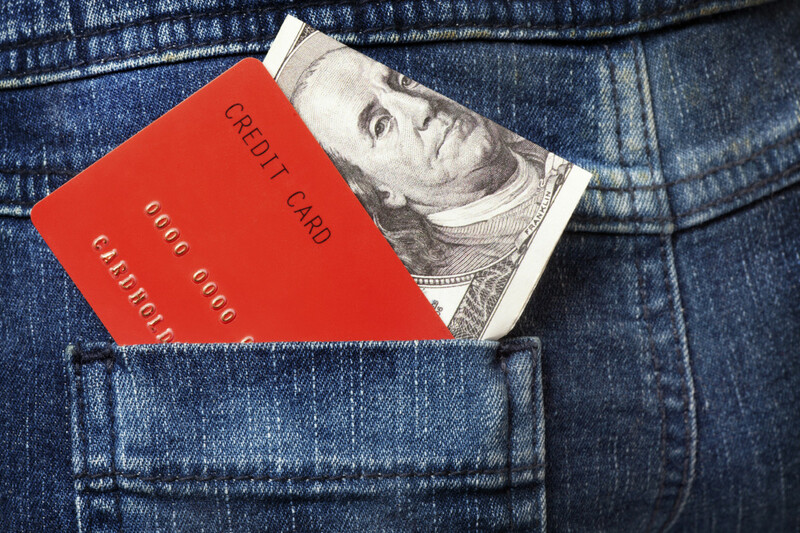 Understand all the fees and requirements before using them. Like any other business venture, consult your CPA and business attorney about any issues that might apply to your business, services, and products. Does a Custom Card Deck Need an ISBN Number? In comments on this topic, a great question came in about whether an ISBN (International Standard Book Number) was needed for a custom card deck. Good question to which there is no definitive answer. As you'll note, playing cards and tarot decks are not eligible. However, flash cards are if instructional in nature. And portions of books that are sold separately (e.g., authors may create a companion card deck for an existing book) may be eligible. Eligibility is very dependent on the specific details for the deck! The only way to verify if your deck will, or will not, require an ISBN number is to contact your country's ISBN registrar and your distribution partners. Sales Link In Other Publications. Include a link to your card deck sales page in your relevant self published books and eBooks, ideally near any "About the Author" or "Suggested Resources" chapters you include. These readers are already are familiar with your work. Give them something else to buy! Back of the Room Sales When Speaking. A custom card deck relating to your speaking topic can be an easy sale to event attendees. It's a nice memento of their experience with you that can keep them remembering you long after the event has concluded. If allowed by your event host, giving away a deck as a door prize could also open up an opportunity for you to talk about it and make sales to those who didn't win the door prize. Holiday Gifts. Because this isn't just another book, custom card decks can make welcome holiday business gifts for your best customers, family, and friends. Helps keep your name in from of them all year long, too. Sales Incentive. You can use the deck as a giveaway to attract new sales and customers. Give as part of an initial or welcome service offering. What suggestions do you have for online vendors who print decks of cards and options one can consider to be successful. Do you have any recommendations? Glad you found the article informative! I wish I could recommend specific solutions. But options are always changing. I primarily have seen authors doing these projects as custom projects with local commercial printers. I think that is the most expensive way to go, even though the end product may be really good. When I have searched for "print custom card deck" on Google, several vendors of custom card decks come up, even some with really low minimum quantities. Because I have not personally used these sources, I cannot recommend from experience. Some of their prices seem pretty reasonable, but make sure that you understand all the costs (including minimum quantity, setup, art, shipping, packaging, etc.) before you dive in. I would suggest requesting samples. There may be a small fee for that (primarily for shipping), but it's worth it to make sure you get what you want. Also, even though it might be a more expensive on a per-deck cost, you might want to do a short run of your deck to test not only the printer, but your market as well. Better than doing a large run to get the per-deck cost low, and then having a large inventory you can't sell. Publishing In The Real World. How Hard Is It? Thank you, Heidi! This is extremely helpful. Ann, what a great question! However, some portions of larger works may be eligible if published separately (see the entry "Chapters, paragraphs, charts, etc."). Some of the card decks I have seen are actually derived from books by the author. So that may be the reason. Then there are "flash cards" which are eligible if instructional. Then there are some items in the ISBN list that say they're eligible "if required by the retailer." Aaargh! It's quite a mess! The only way to verify is to contact Bowker directly and verify that your deck is, or is not, eligible. Thank you for adding that topic to this conversation! Good luck with your card deck! Hi Dora! 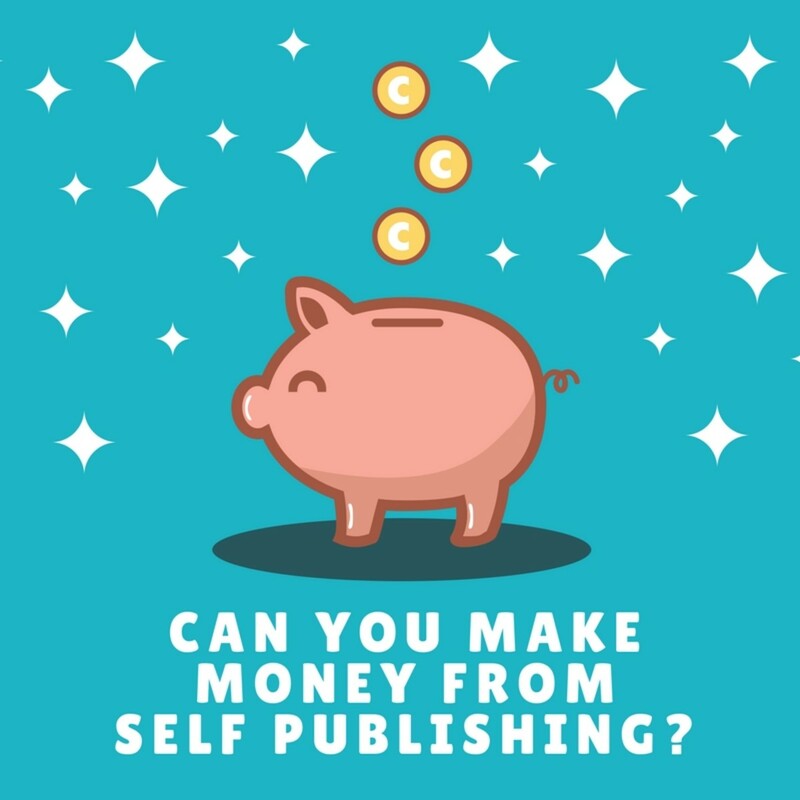 It is truly a unique self publishing offering that I've seen done successfully. Thanks for chiming in and have a beautiful weekend ahead! Great idea for consideration. It helps sell the book and it can also help to present the author as friendly and caring, or any quality that goes well with the book content. Thanks for stopping by, Larry! I agree, it's a cool idea. Have a great evening! Hi Nicole! Of all my hubber friends, I can see you being the most likely to do this. :) Please let us know if you do publish a deck of oracle cards. I'd love to check them out! Thanks for stopping by and have a blessed day! I've thought of making a deck of oracle cards, thank you for the information! Linda, agreed, even though it is a high investment project, it is a very cool way to share one's message and ideas. Thanks so much for stopping by and have a lovely weekend! Flourish, I agree, it's a pretty cool idea. Definitely good for quotes. One of my author friends just did an inspirational deck that would make a great gift. Thanks for stopping by and have a beautiful weekend! You have so many interesting ideas, Heidi. Although I understand the potential problems that you've described, I'm still impressed with the idea of self publishing a custom card deck! I can see a couple of possibilities with this, although the idea is completely new to me. It would be especially neat for a group such as a fraternity or for inspirational quotes such as like the ones MsDora publishes. What a novel thing! Thanks for sharing this. Sally, what a cool find... and maybe an inspiration for a custom card project? With these custom decks, publishers are limited to the standard 52-card deck size. So maybe printing as mini cards would be a great idea, depending on the subject of the deck, etc. But I'm guessing it would be an expensive venture due to the small size and packaging. Thanks so much for sharing your experience with us! Have a great weekend! 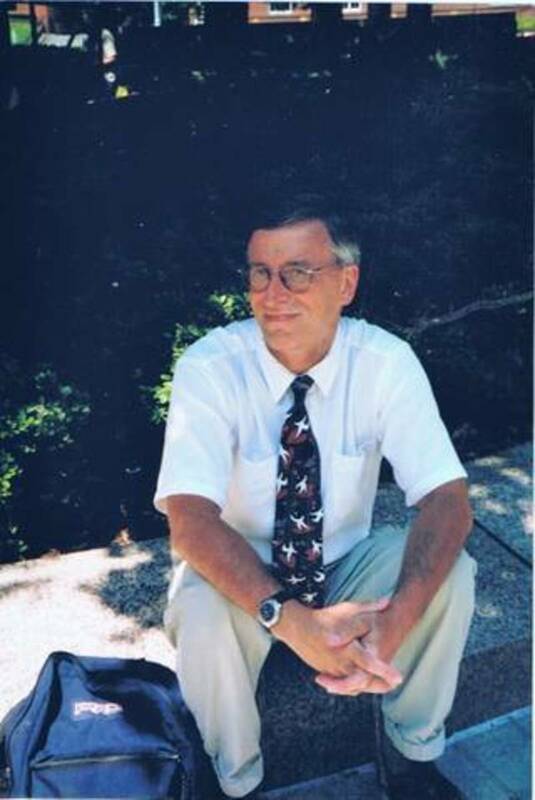 Bill, since I network with a lot of life coaches, a number of them get a notion to do these types of things. It is a cool idea. I have purchased some of these from other authors, but have not done it for any of my books. Just too expensive! Thanks for chiming in and you have a great weekend, too! Interesting idea for a gift. We recently came across a tiny little metal tin in an auction lot. Inside the tin was the tiniest pack of cards I have ever seen. Each card was about the size of a thumbnail and everyone was drawn and colored in by hand possibly by a soldier during the war. I am sure we will treasure them for a long time. They certainly make for good conversation. Well that's a new one for me. Never heard of it or seen it. Although I doubt I would ever use it, it is a clever promotional tool.